Thousands of species of yeast exist, but some are more suited for specific kinds of brewing than others. 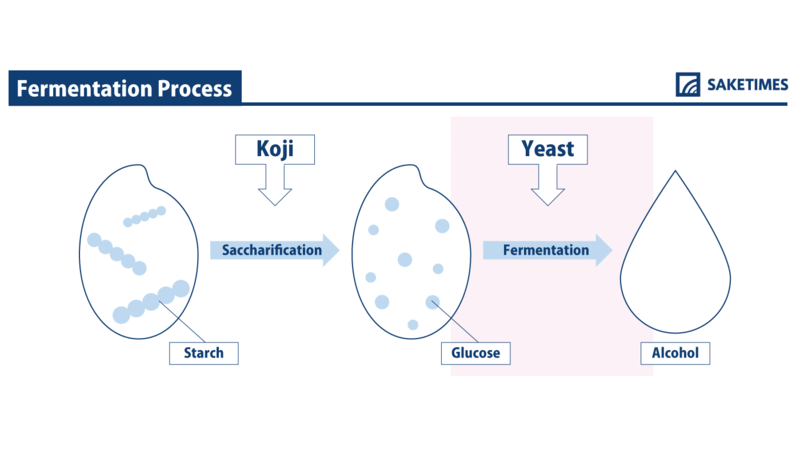 In sake brewing, the yeast (kobo) uses glucose to produce alcohol after the shubo (“starter” or “mother” for the sake) is prepared and once the koji has helped create glucose from the starches in the rice. 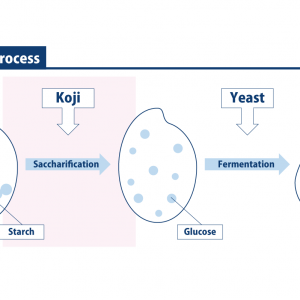 Yeast is essential to the sake brewing process and has significant influence over the aromas present in sake. 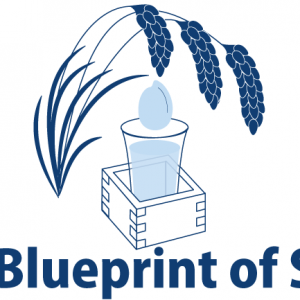 To improve consistency and eliminate spoilage in sake production, the Brewing Society of Japan began proactively gathering yeast strains in the early 1900s. It produced pure cultures top quality sakes and provided them to sake breweries across Japan. The industry shifted from using wild yeasts and those in the sake breweries themselves, to using those selected yeasts provided by the Brewing Society of Japan, choosing each depending upon the type of sake desired. Today, nearly every sake in Japan is made using kyokai (society) yeasts. Regional research centers and companies also collaborate on discovering and developing new yeast strains to help local producers differentiate their product. 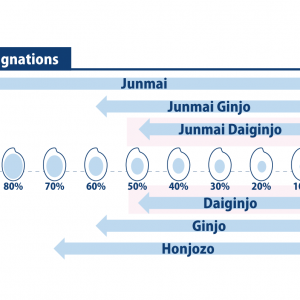 The Brewing Society of Japan uses numbers rather than names to refer to the different yeasts it provides. No. 7 was derived from the famous Masumi sake brewery in Nagano in 1946 and is used in about 60% of sake production in Japan. While it’s the most commonly used, there are many more. For example, No. 6 is the oldest yeast offered by the Brewing Society and was discovered in the Aramasa brewery in Akita in 1930, now renowned for bringing the yeast strain back into the limelight. The incredibly popular No. 9 was sourced from the Koro brewery in Kumamoto. There’s also No. 1801, which is used to produce highly aromatic sake primarily used for judging in sake competitions. Then there’s No. 11, which is actually a mutation of the ubiquitous No. 7.